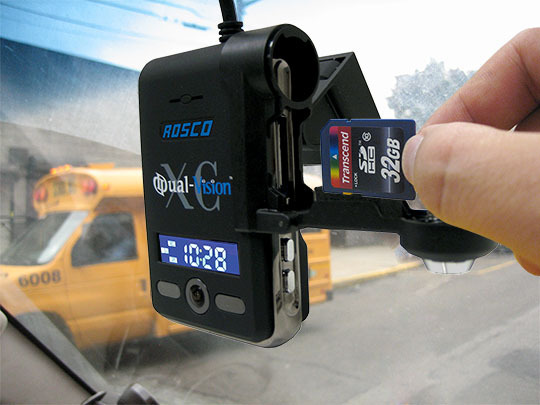 Founded in 1907, Rosco, based in Jamaica, N.Y., is one of North America’s leading suppliers of backup camera systems, mirrors, visors, and other visual safety solutions to the worldwide commercial vehicle market. 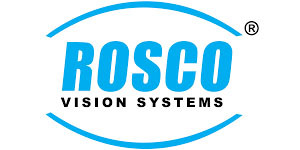 For over a century, Rosco’s vision has remained exceptionally clear. 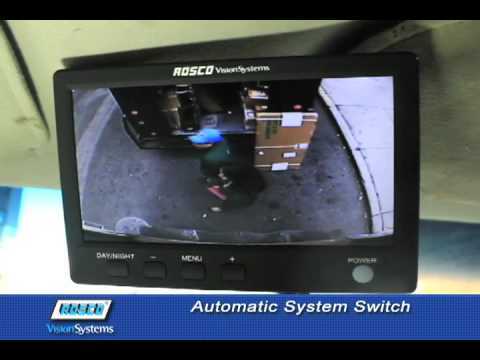 We engineer and manufacture visual safety systems for all types of commercial fleet vehicles. 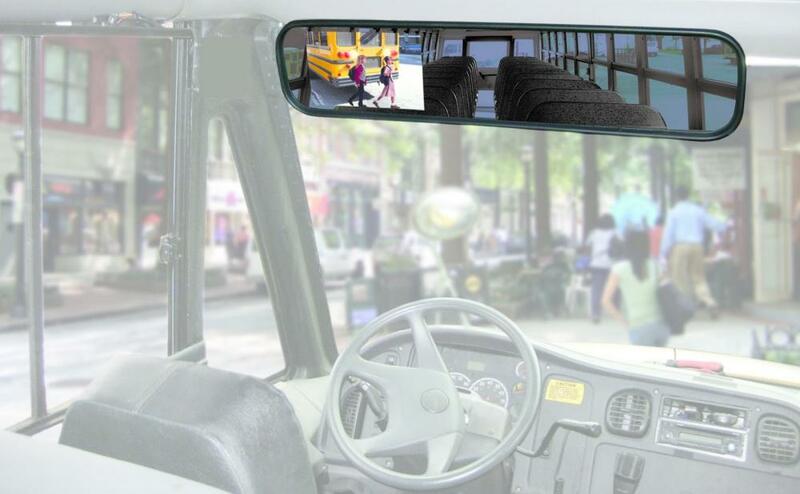 The company is the largest supplier of mirror systems to the North American school bus market, selling to all major OEMs and parts distributors including Navistar/IC Corp., Freightliner/Thomas Built, Blue Bird, AM General, and many others. Our products are designed from real-world knowledge of the challenges that today’s drivers face out on the open road. But that’s not all. 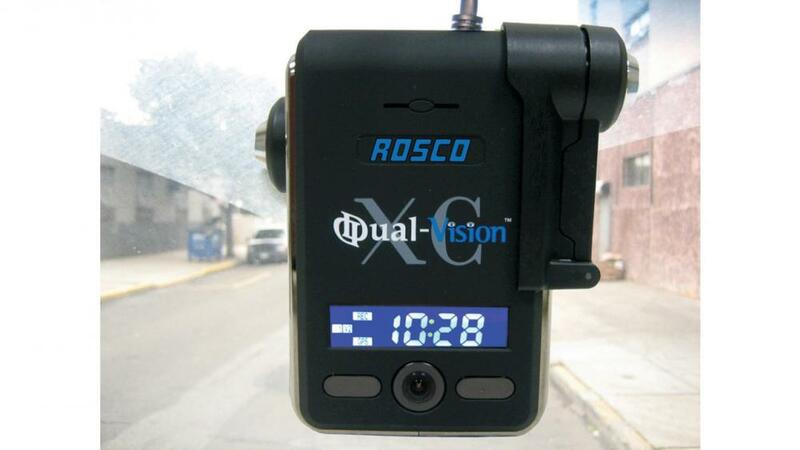 Rosco Vision systems are also designed to help fleet managers run a more efficient operation, fully compliant with all safety rules, regulations, and legislation. The truck and van industry knows Rosco through the many products provided to companies like Paccar, Mack, Morgan Olson, Oshkosh, and Utilimaster, who manufacture vehicles for such notable fleets as UPS, Federal Express, United States Postal Service, the Canada Post, and others. Rosco is renowned for its strong design engineering focus and custom product development. 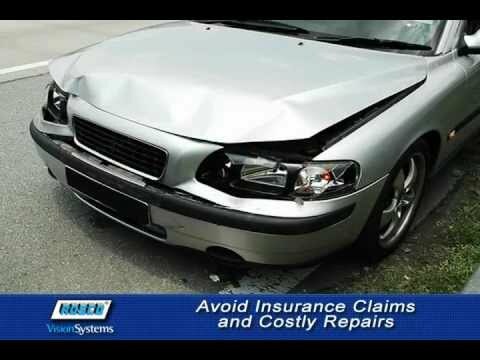 The mission of Rosco Vision systems is to develop high quality products that function flawlessly for the life of the vehicle and provide a level of service and support that our customers have come to expect.